In PAK SIU-YAU (LouiseLee See Kei)’s eyes, her three daughters are just as perfect as diamonds. She believes that the greatest blessing for a woman is to marry a wealthy man. To guarantee a better life for her daughters, she has started training the girls since they were young, hoping that they will marry into the richest families when they mature. 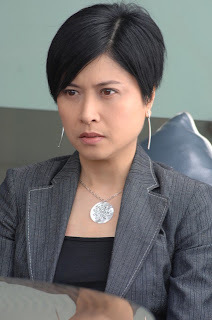 YAU’s first daughter HONG NGA-YIN (Maggie Shiu) does not agree with her on her values. 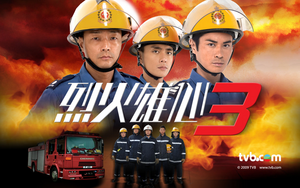 Yet when she sees that the man YIN is going out with is KO CHEUNG-SING (Bowie Lam), who is very well-off, she decides to let YIN go with her choice. YAU’s second daughter HONG NGA-TUNG (Gigi Lai) is hopelessly romantic but does not seem to have much luck with men. To make it up to her, YAU seeks to match her up with HO CHIT-NAM (Moses Chan), the son of Hong Kong’s most powerful business tycoon HO FUNG (Ngok Wah). Being the youngest in the family, HONG NGA-SZ (Ada Choi) is well aware of YAU’s concerns. 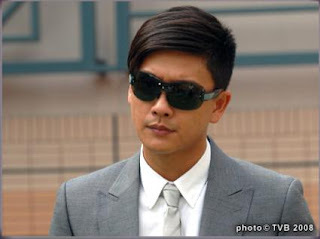 Having recovered from divorce, SZ now decides to pin all her hopes on FUNG. YAU’s persistence pays off and her daughters have all found a wealthy husband. But money does not really bring them happiness and the sisters are gradually losing themselves in vanity.